Check out the molecular geometry necklace along with your favorite scents. Molecular geometry lovers will be amazed with this amazing molecular geometry necklace. 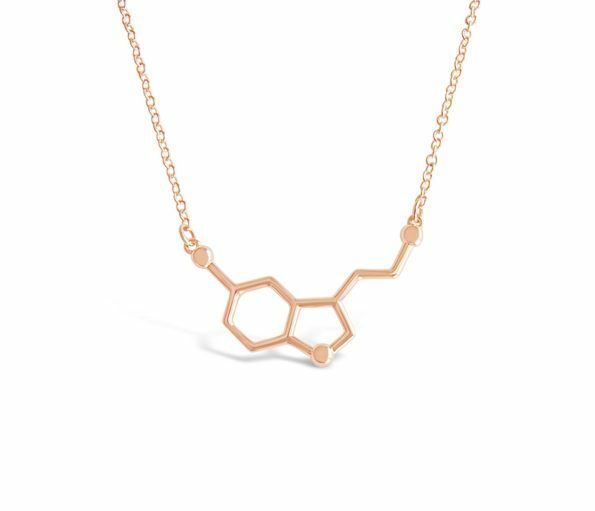 The Molecular geometry necklace is a handmade necklace made in Pittsburgh, Pennsylvania. It’s made by Carrie Parker and it geeks out on the molecular geometry. Buy now and gift it to someone who loves molecules.